We’re working on CRISIS at the Lavoir Moderne Parisien (yep, that’s where Emile Zola used to wash his dirty clothes) everyday till Sunday 16th december, 35 rue Leon, Paris 18em. And we play for the audience everynight at 8.30PM. Come to see our show-in-the-making, and have a drink ! We’ve been contacted by the CERN to make an interactive mapping at the Large Hadron Collider CMS detector facility. It will be a good opportunity to put our latest particle engine in action … trying to simulate hadron collisions, at 99.9% of the speed of light. Here are some pictures showing our almost-finished 3d model and a few particles. 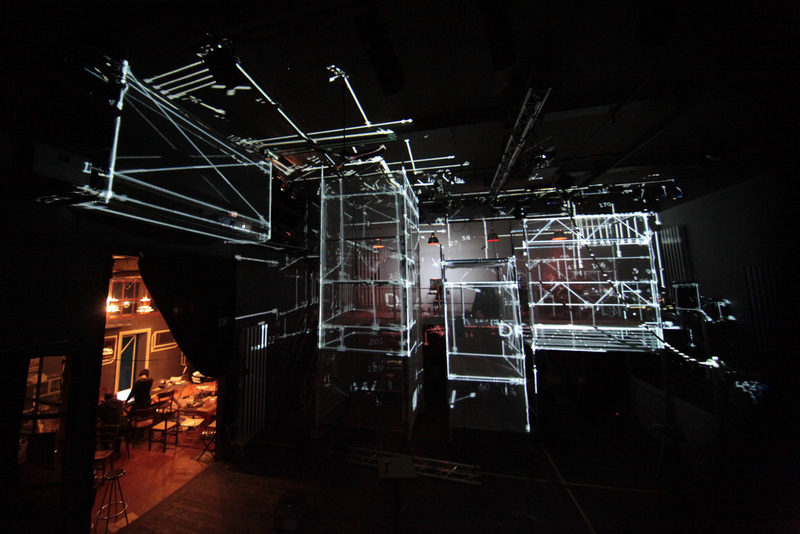 Back from the MetaMapping workshop @ Mapping Festival, Geneva. The project consisted of a giga workshop – around 20 participants – . 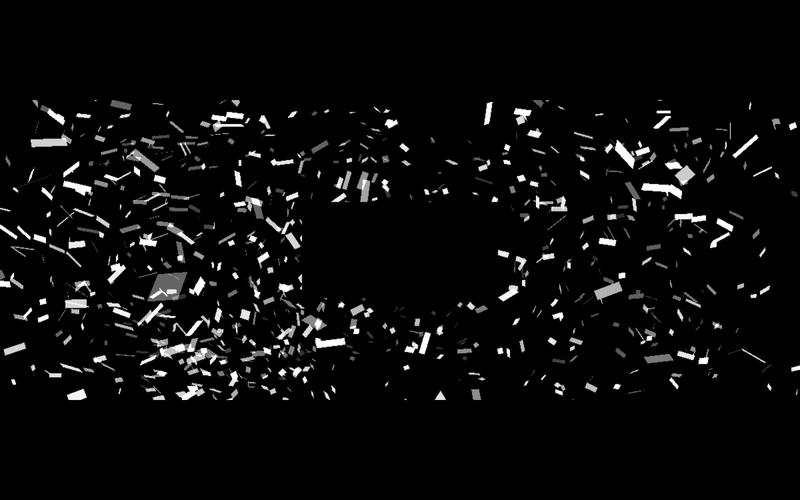 Some particle work i’m fighting with for the boomBox. on a MBP latest gen. The GodsKitchen team is moving today to Australia, for the Aussie BoomBox Tour. So here’s a photo showing the box in action, plus the moving light set-up. The DJ in the middle should be Armin van Buuren.